Due to the improved airlift into Salt Lake City from the East Coast, Park City, Utah has become a top choice for both winter ski vacations and spring/summer outdoor adventures. 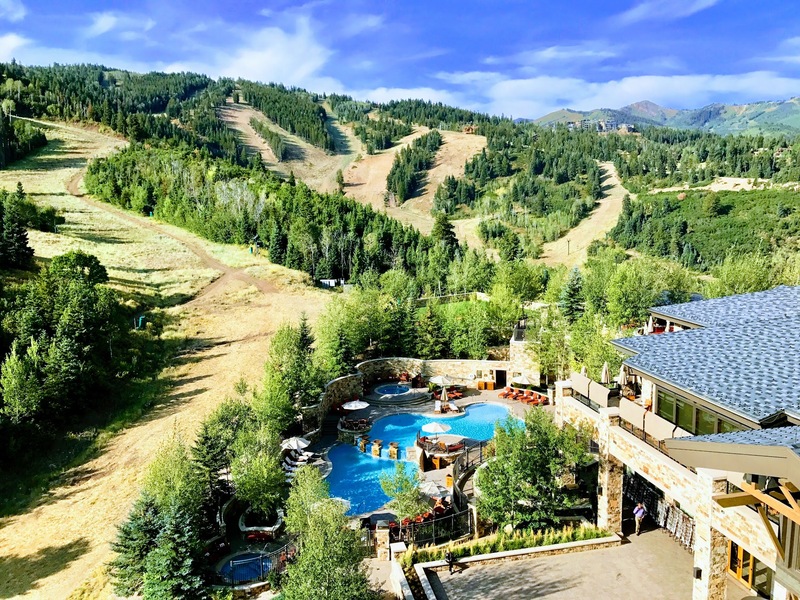 Park City, Utah is just a quick 35 minutes from the Salt Lake City airport and has both Park City Mountain Resort and Deer Valley Resort, as well as the Utah Olympic Park. Guests can enjoy a bucket list experience of a Bobsled ride or explore Park City from above through hot air balloon rides. Historic Main Street has been revived with restaurants, bars, shops, and art galleries. It's one of the top upcoming destinations in the US for year round adventure options! Due to the Zika concerns throughout the Caribbean and South Florida plus the uncertainty in Europe, the market has seen a rise in Incentive Groups in destination with ski mountains. Many companies are deciding to stay domestic for 2017 and/or 2018 and a ski trip is a great option for companies looking for a unique experience. These destinations have endless options for activities from the obvious skiing and snowboarding but also tubing, snowshoe, cross country skiing, snowmobiling and even dogsledding in some locations. Most of the properties below also have world-class spas and fitness facilities. The pools are heated and open year-round, the hot tubs being especially popular. 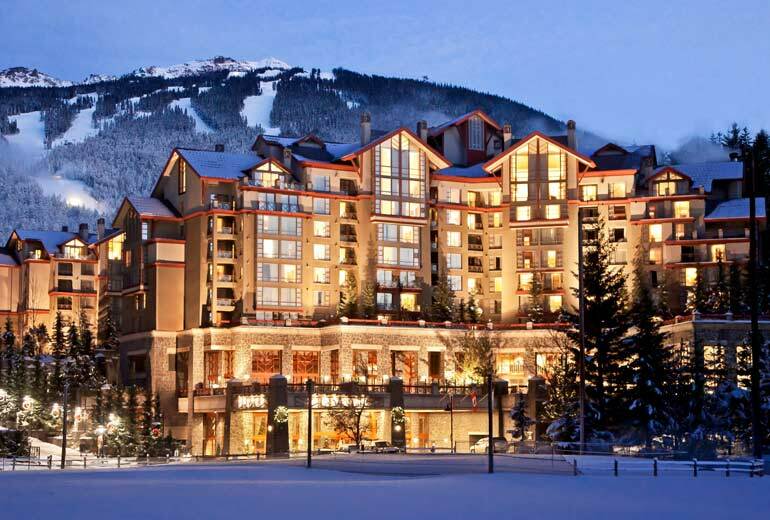 They do a great job providing those guests who aren't hitting the slopes an opportunity to still enjoy the destination with aspres ski parties, wine or whiskey tastings, Gondola rides, and cooking lessons.